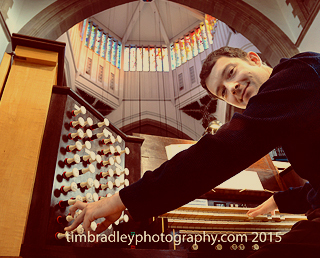 Mark is an internationally-acclaimed organist, currently living in Warwickshire. He has a Masters in Music from the University of York and is a Fellow of the Royal College of Organists. Currently, he is Assistant Director of Music at the Collegiate Church of St Mary, Warwick, and works extensively as a freelance musician.